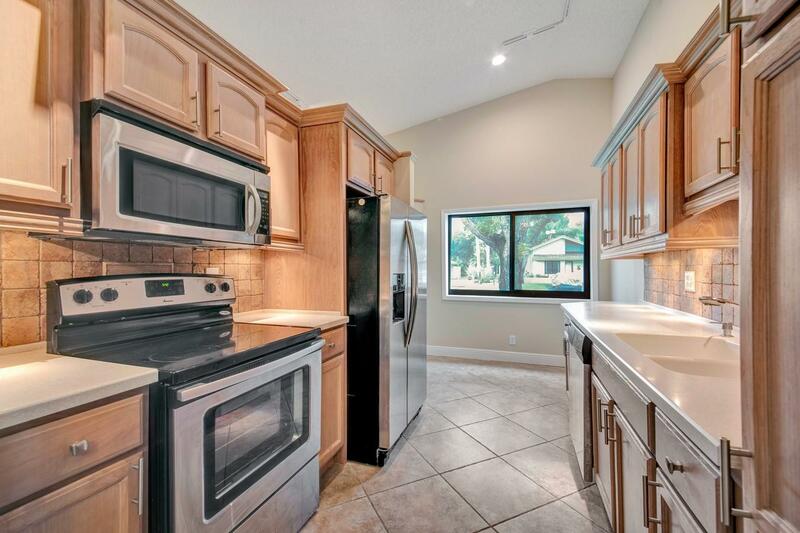 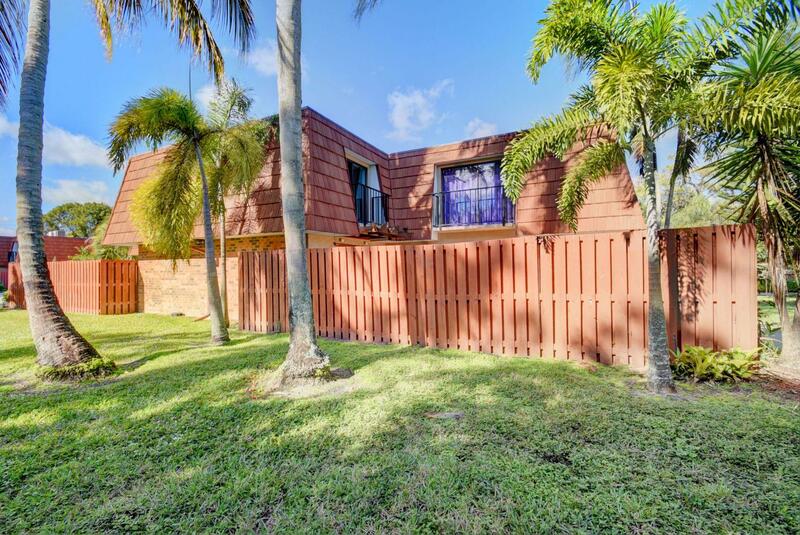 Experience comfortable living in this 2 bedroom, 2 bath villa situated on a corner lot in Shadywoods. 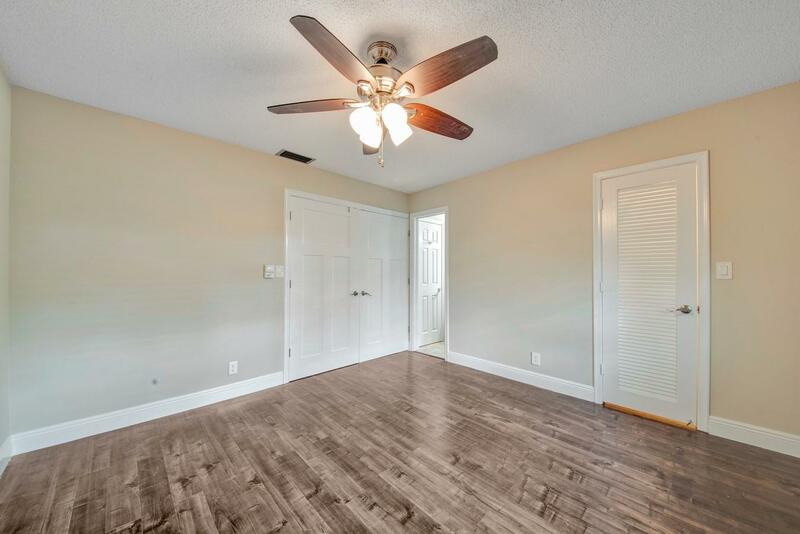 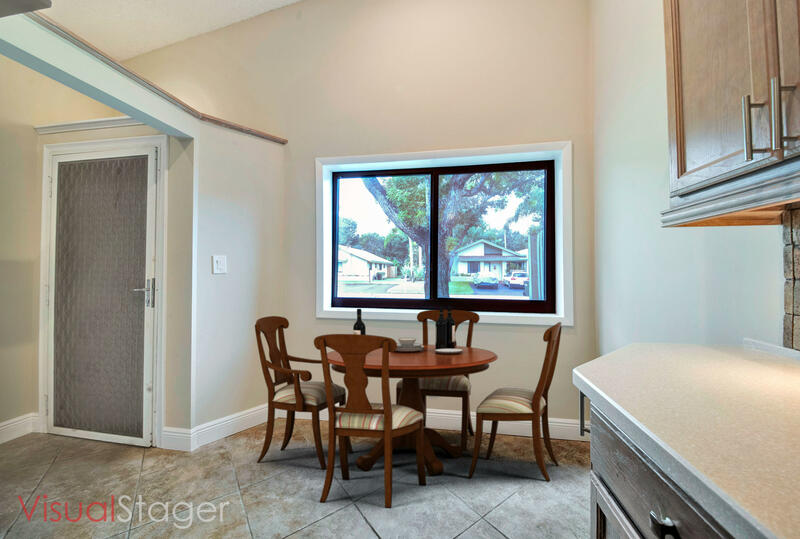 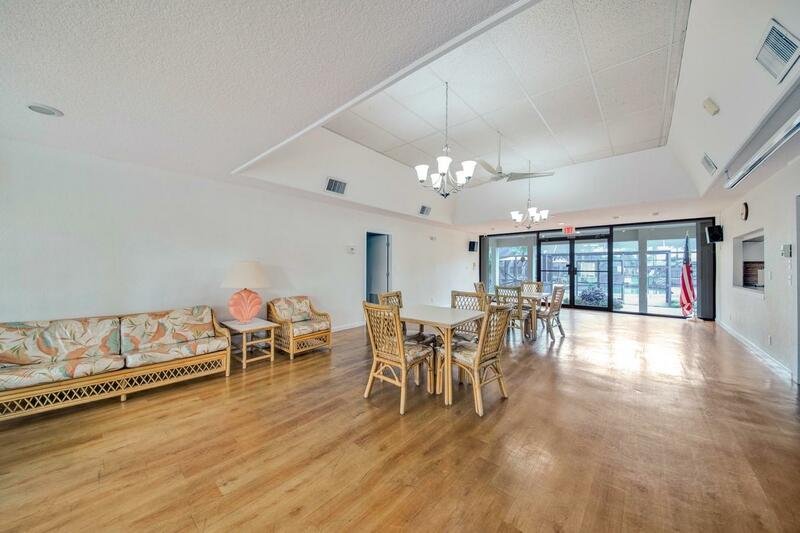 This home is ideal for entertaining with a living room, dining area and a large screen enclosed patio. 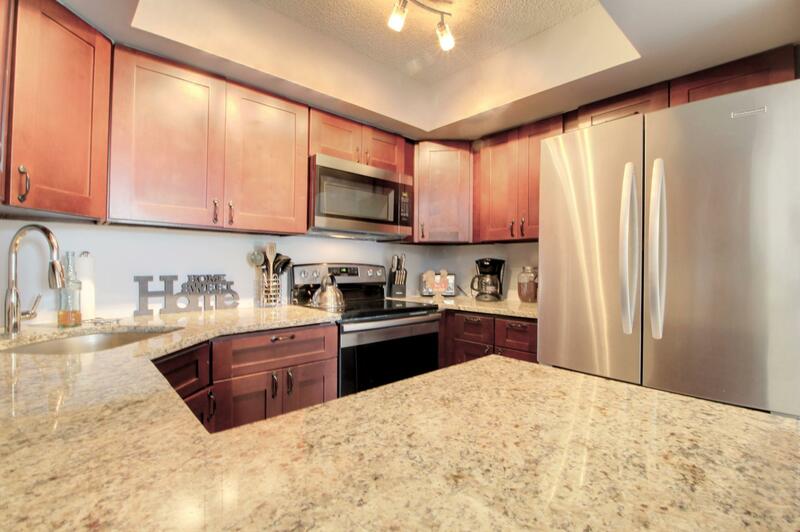 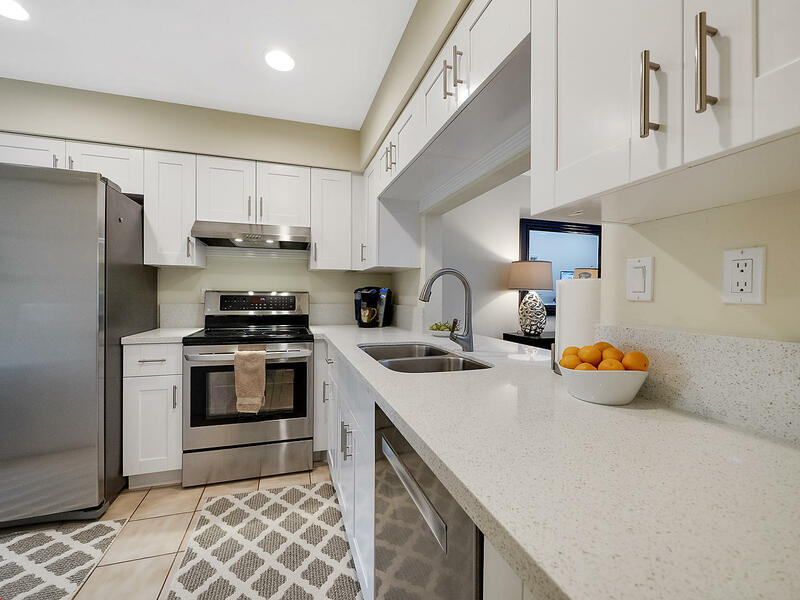 Cook with family and friends in the dream kitchen with tiled backsplash, under cabinet lighting, stainless steel appliances and a breakfast nook. 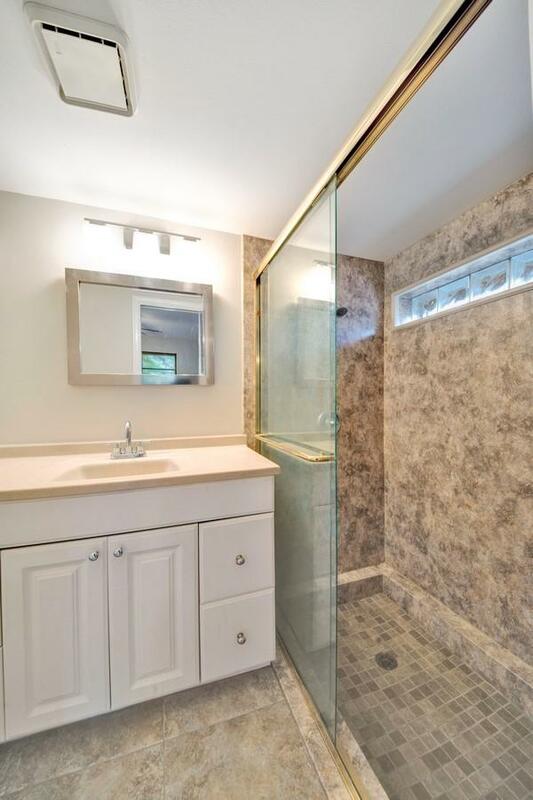 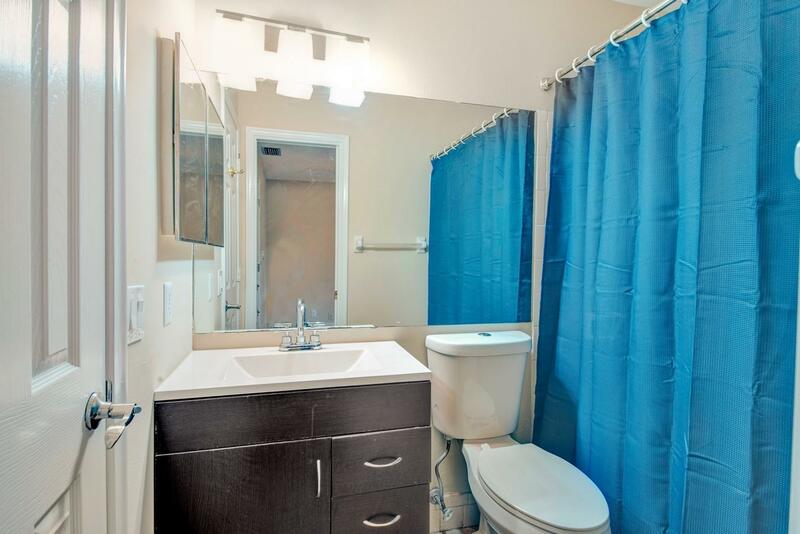 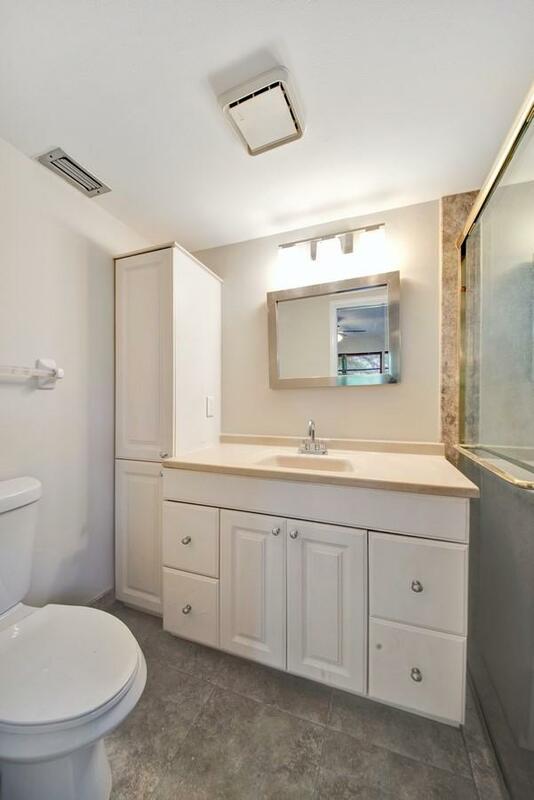 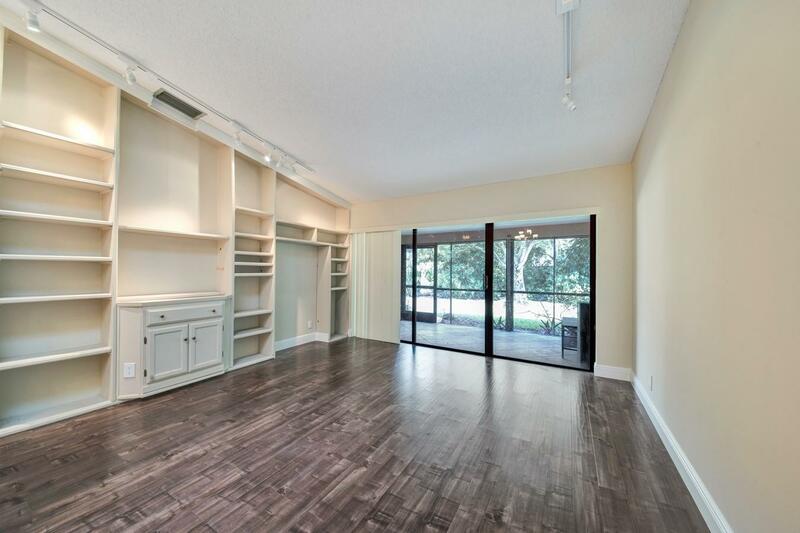 Master retreat features a walk-in closet and an updated en-suite bath. 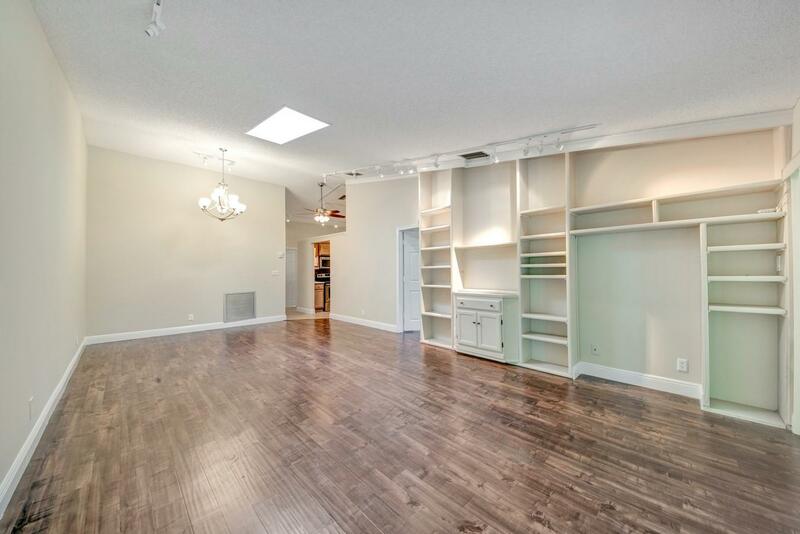 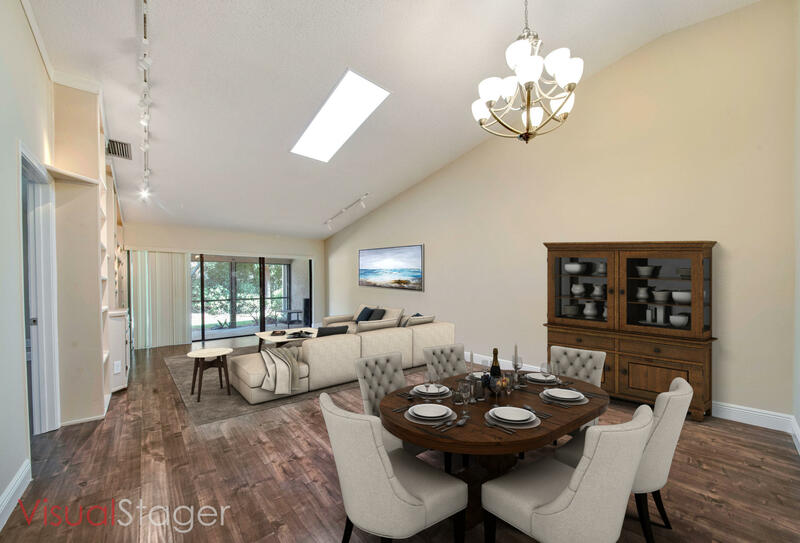 Vaulted ceilings, a sky light and an abundance of natural light complete this home. 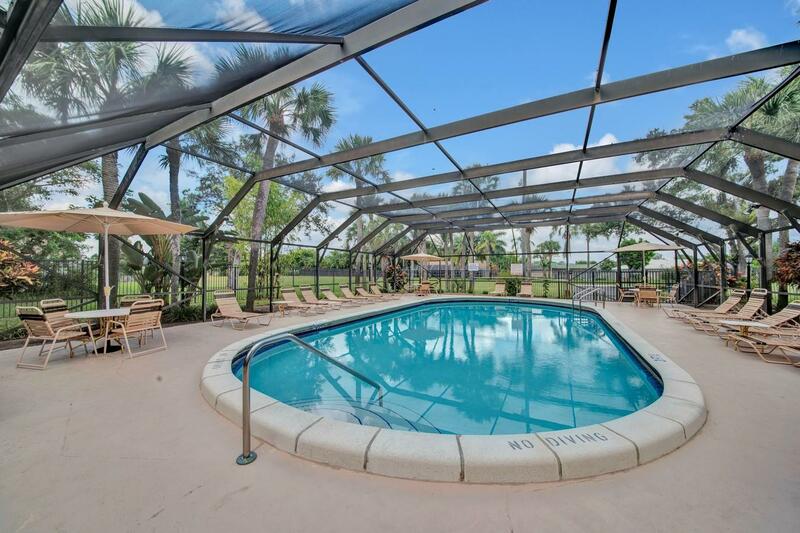 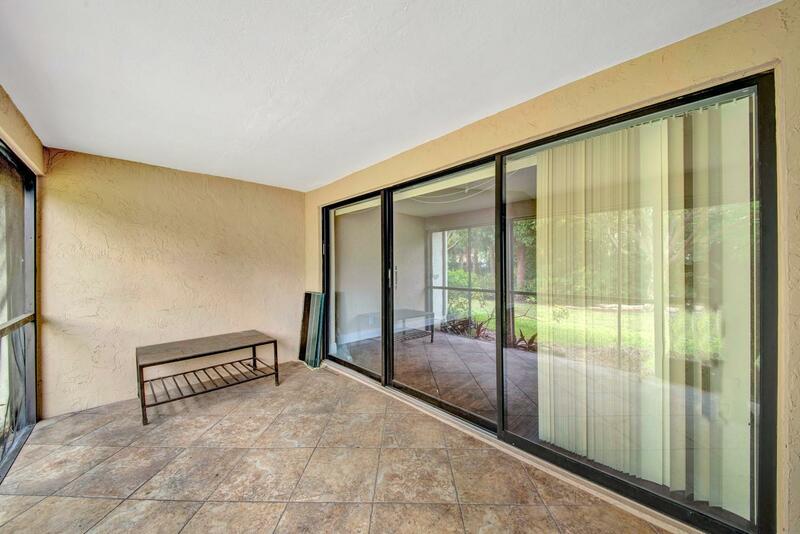 Enjoy the Florida lifestyle on the screen enclosed patio overlooking your spectacular private yard with tropical landscaping. 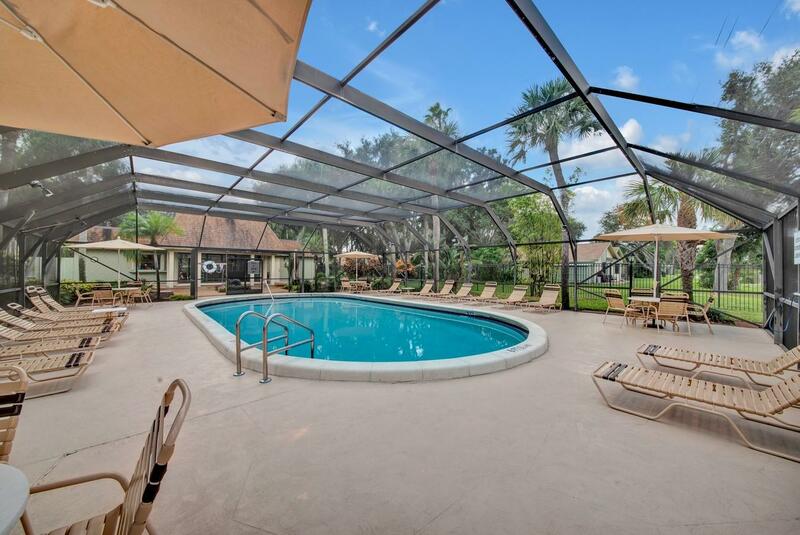 Shadywoods provides a clubhouse with a gathering room, screen enclosed pool, tennis and shuffleboard. 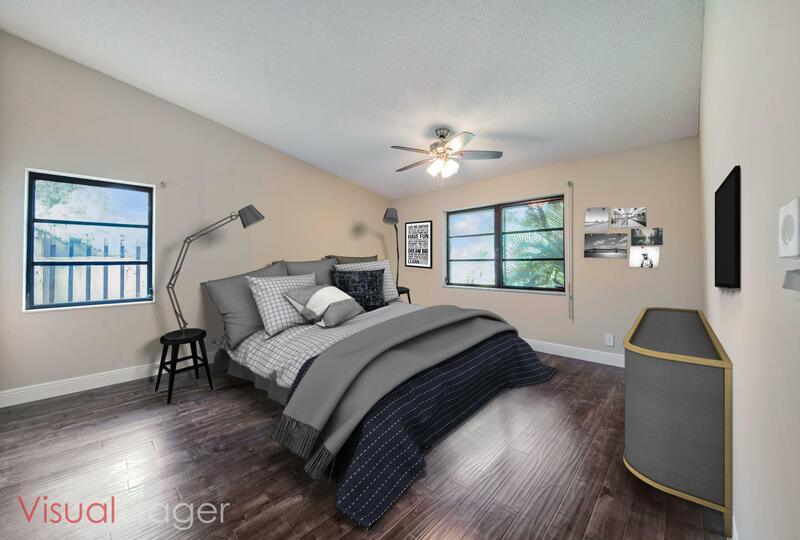 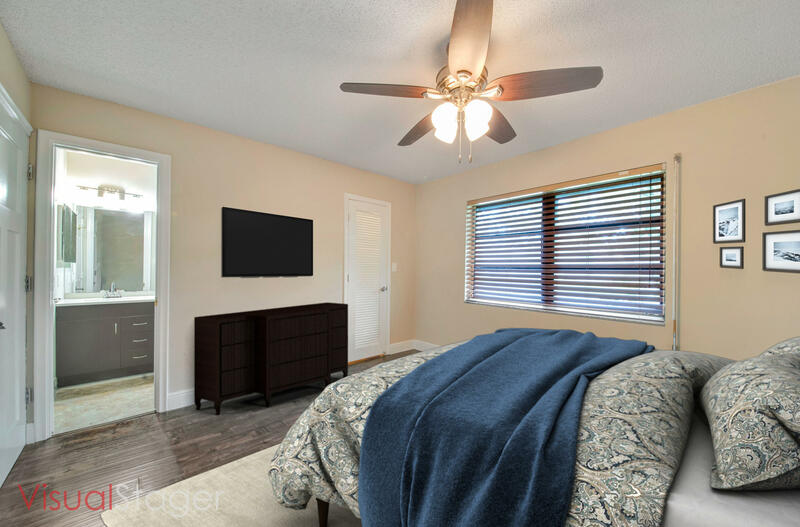 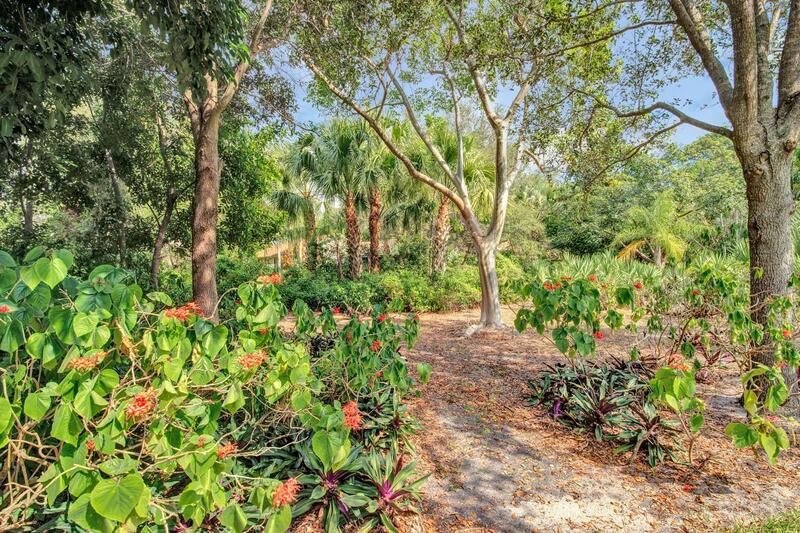 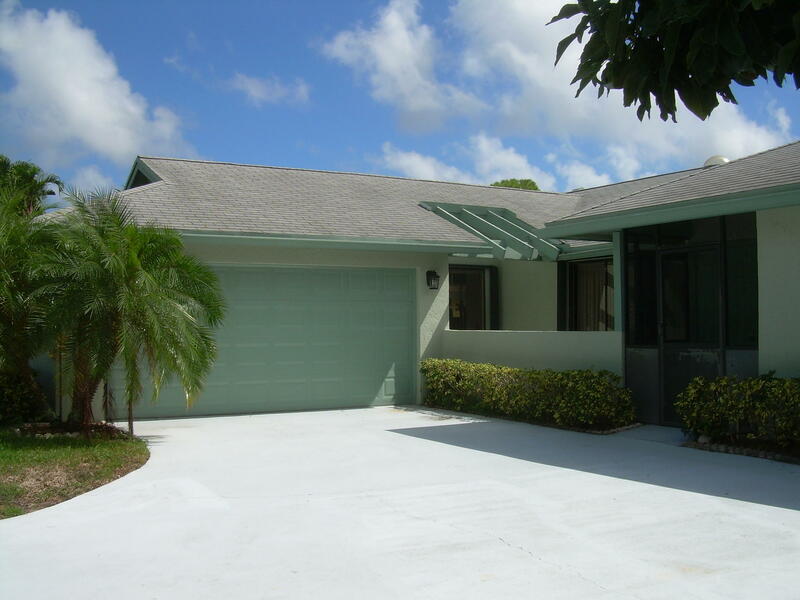 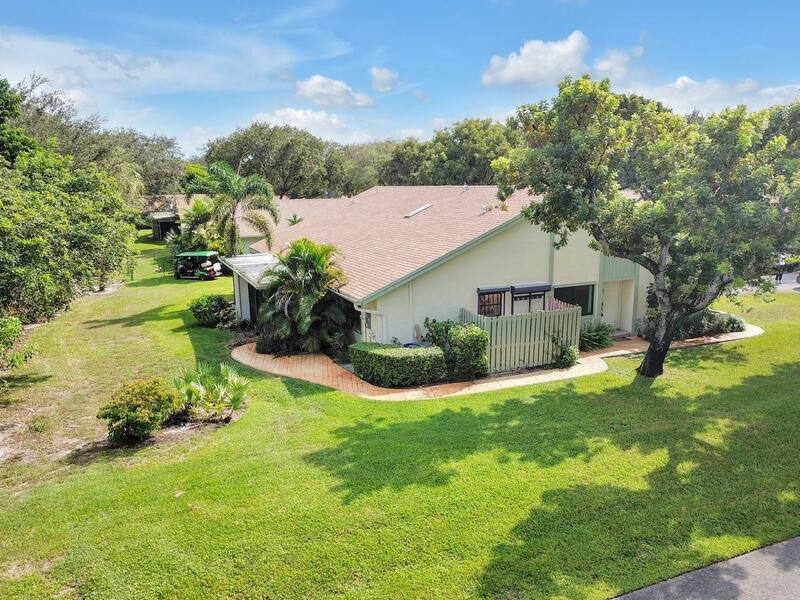 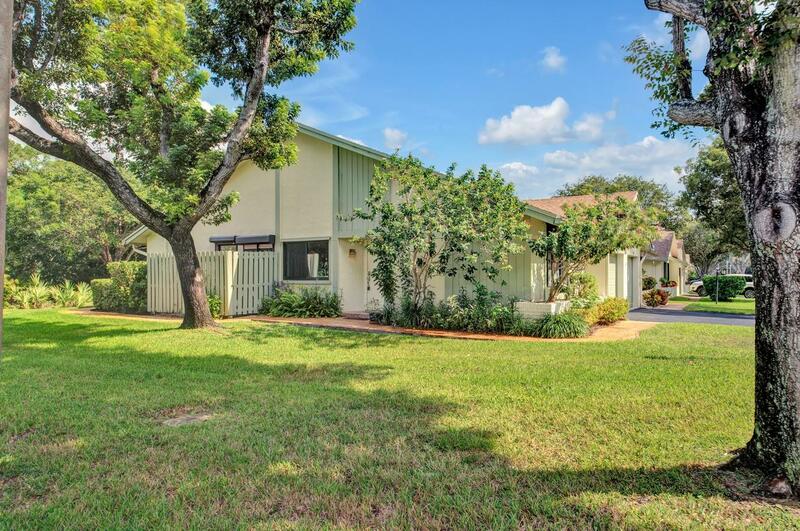 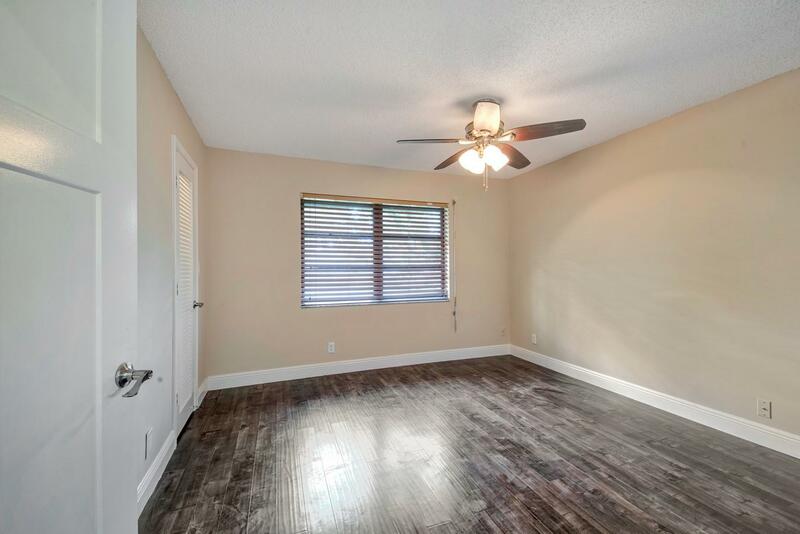 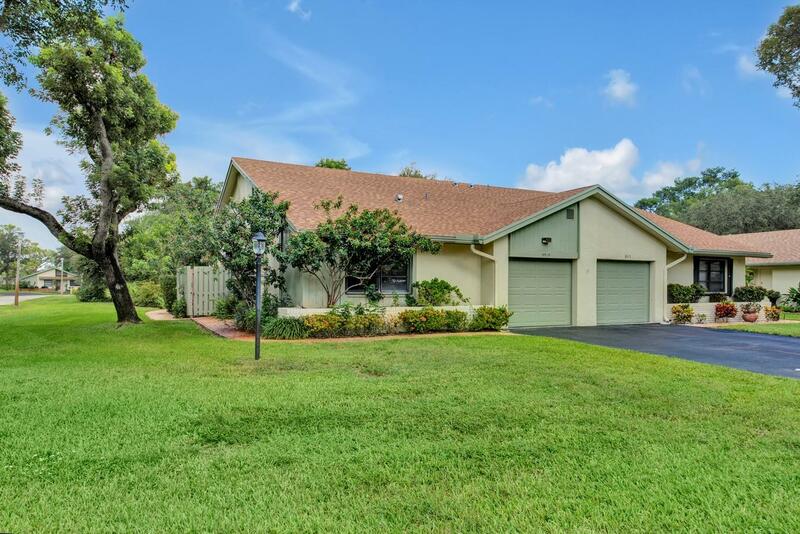 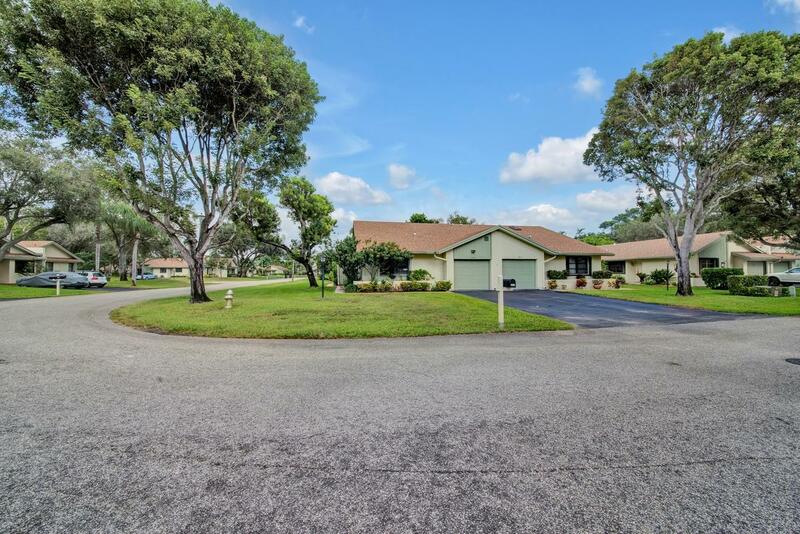 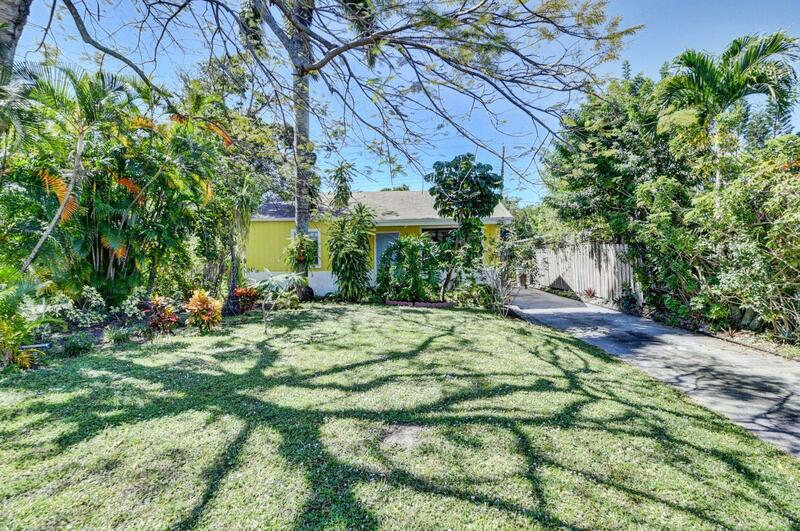 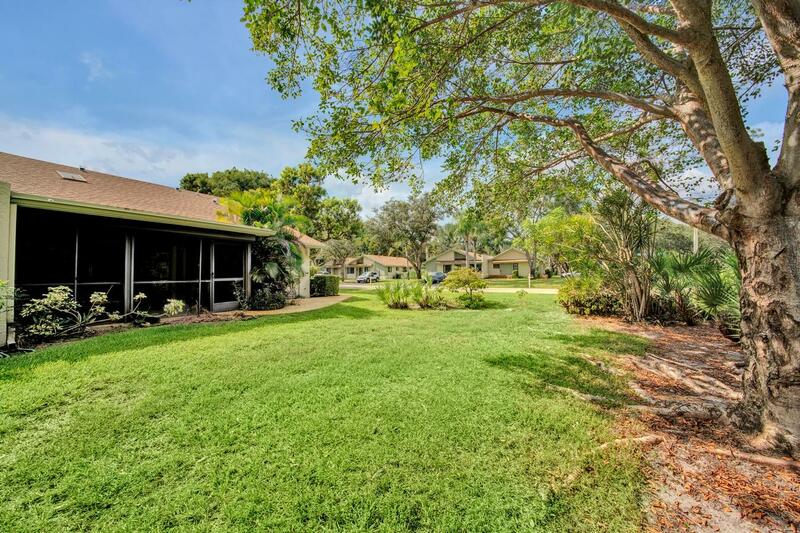 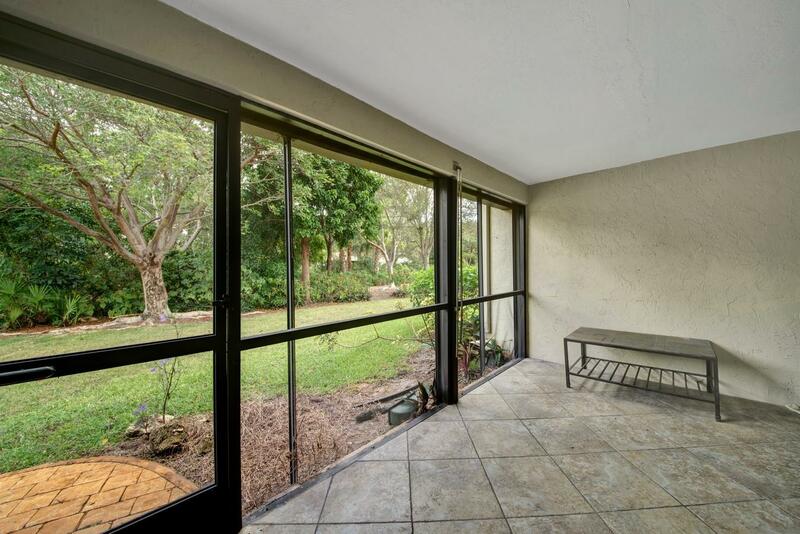 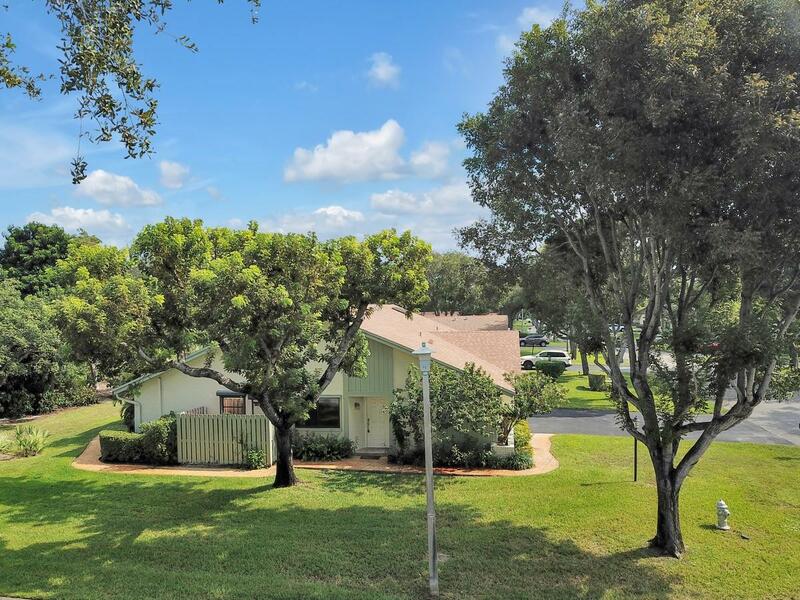 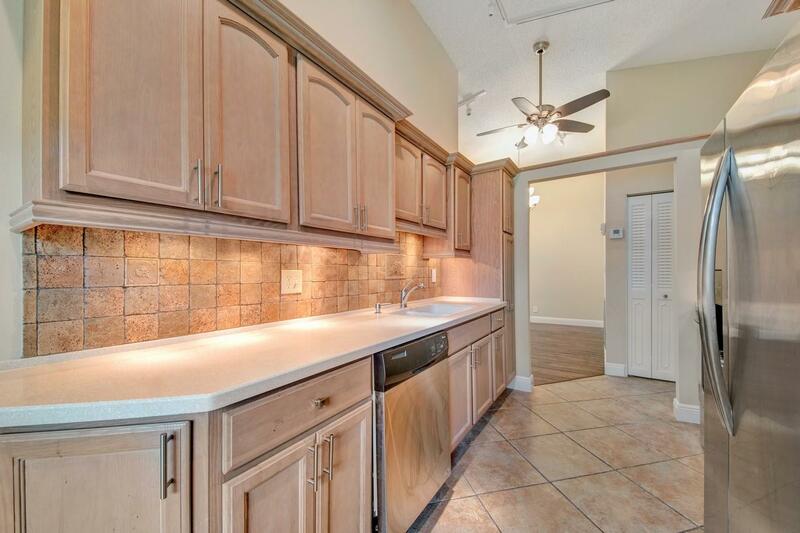 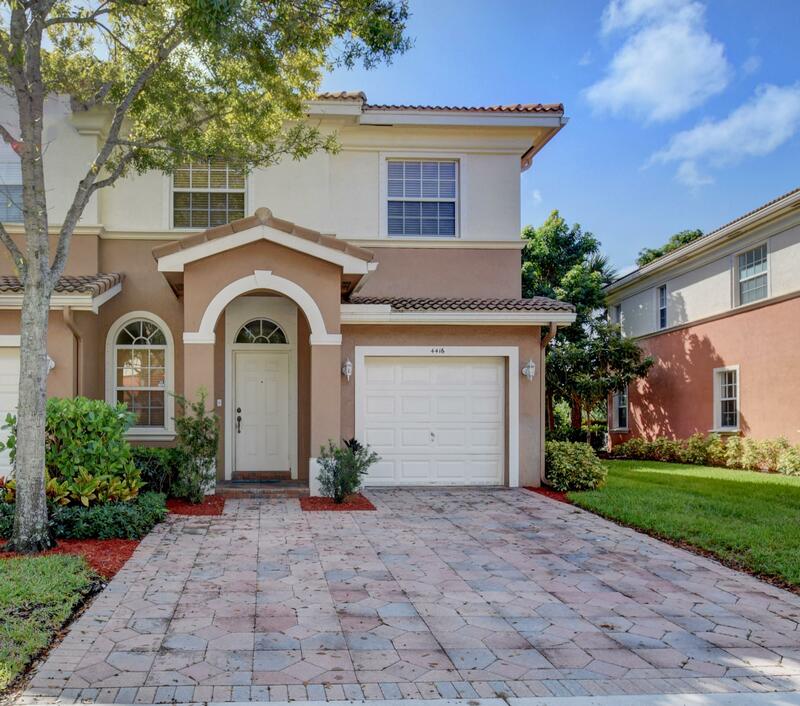 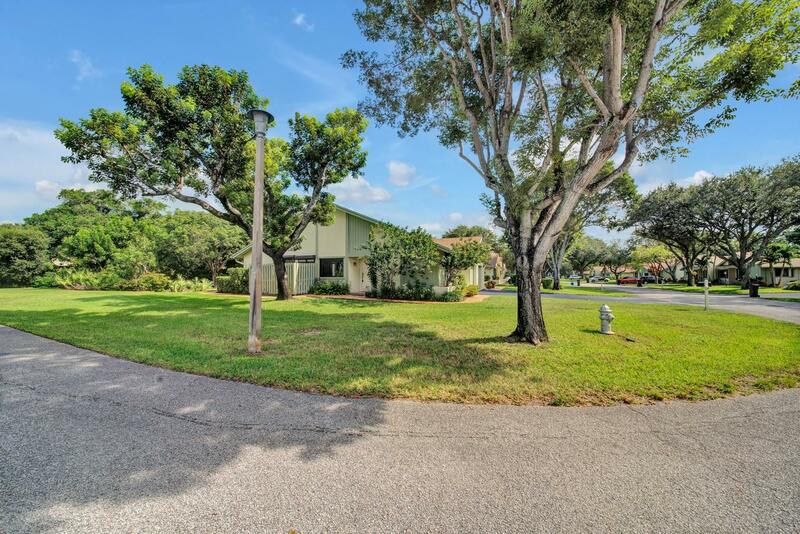 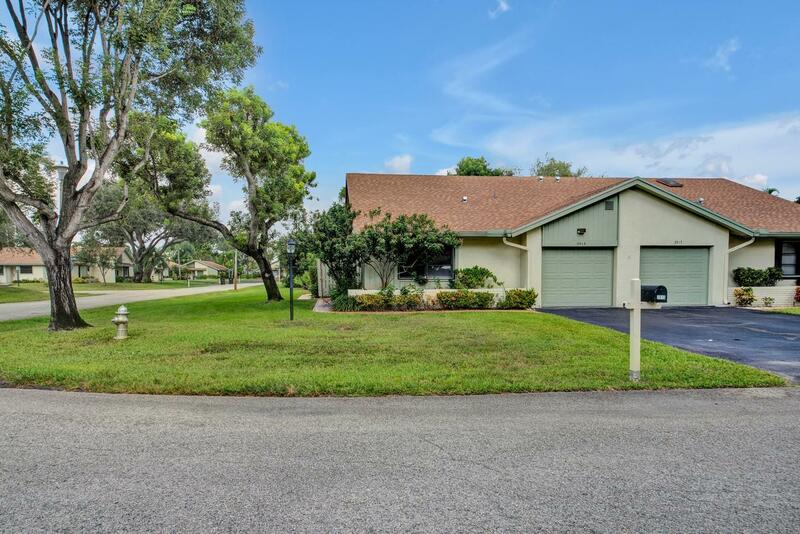 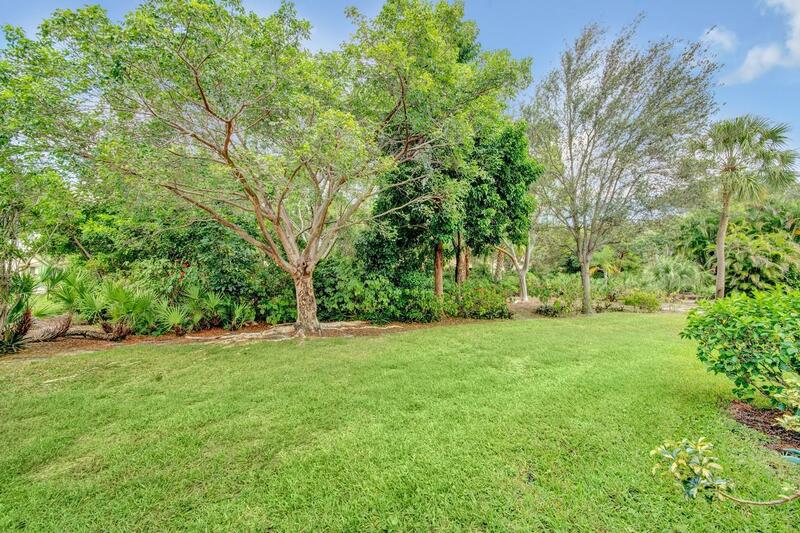 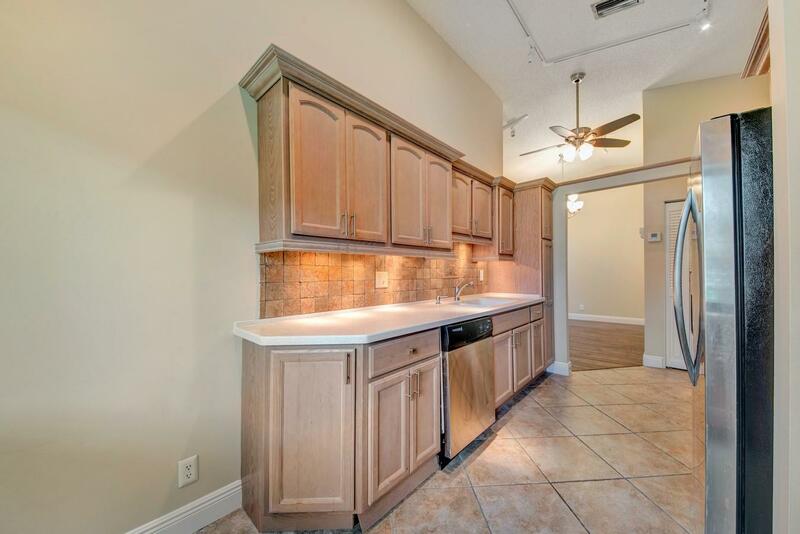 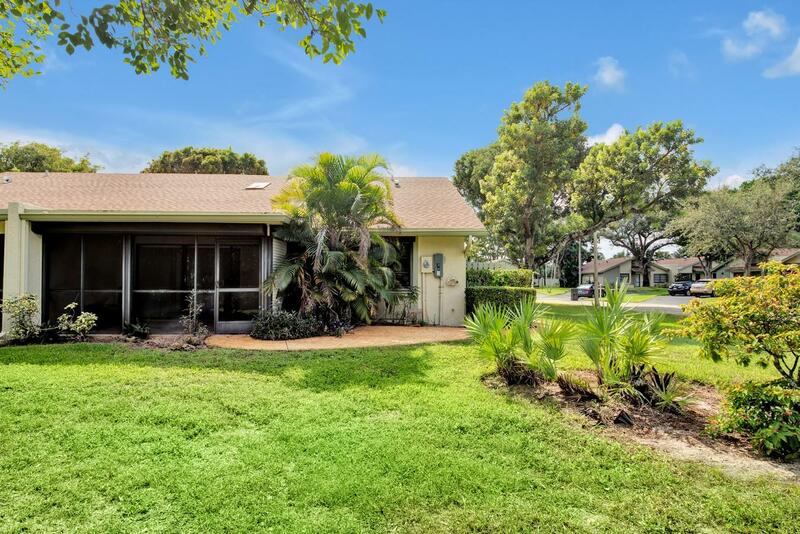 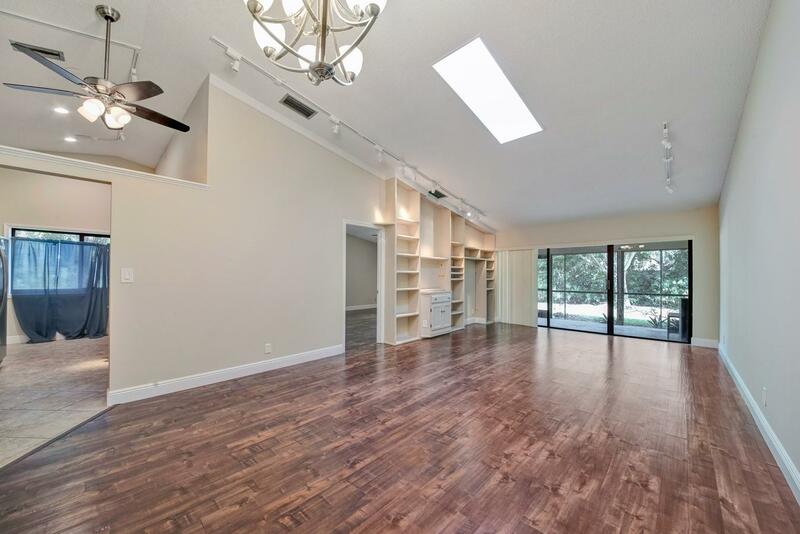 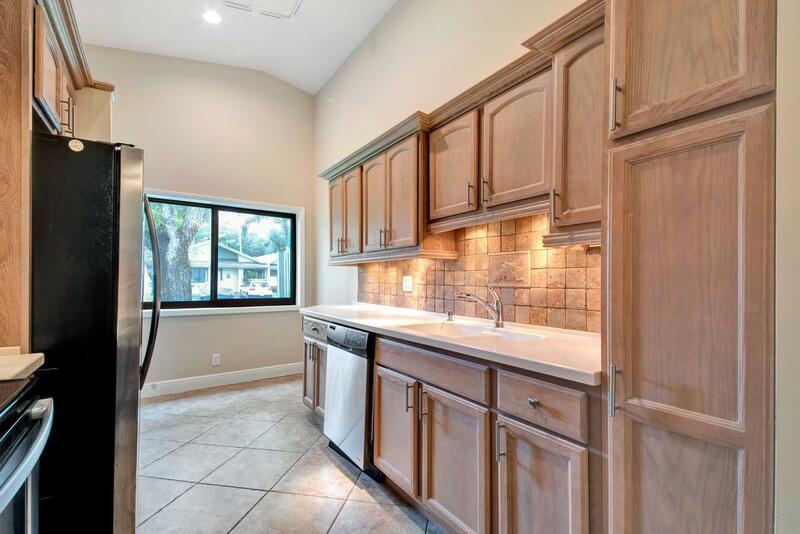 I would like more information about this property located at 3919 Arelia Drive Delray Beach, FL 33445 MLS #RX-10477332. 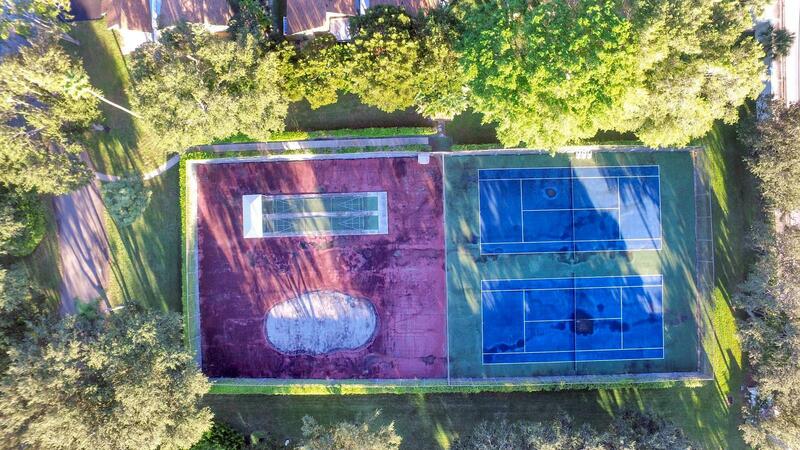 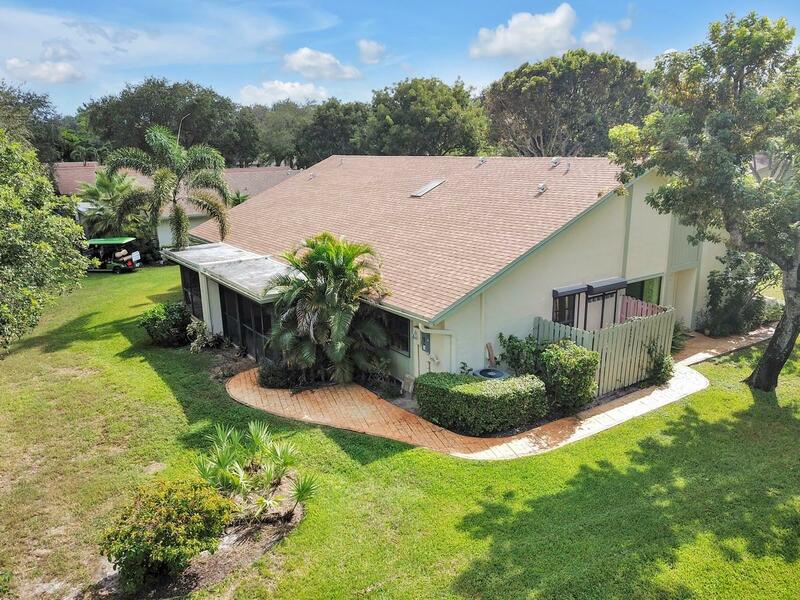 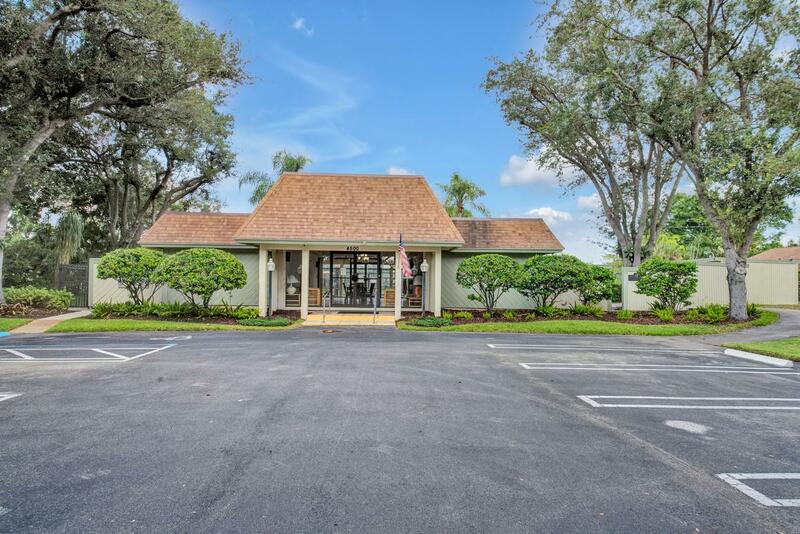 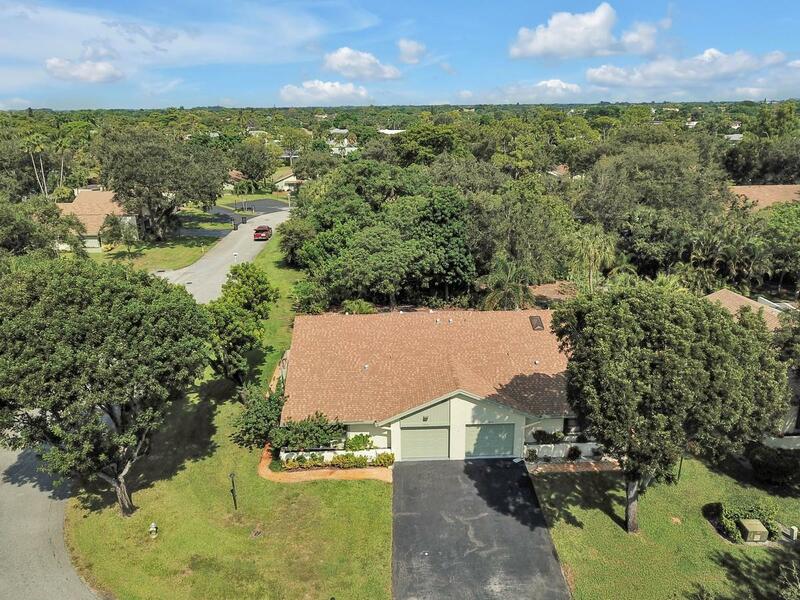 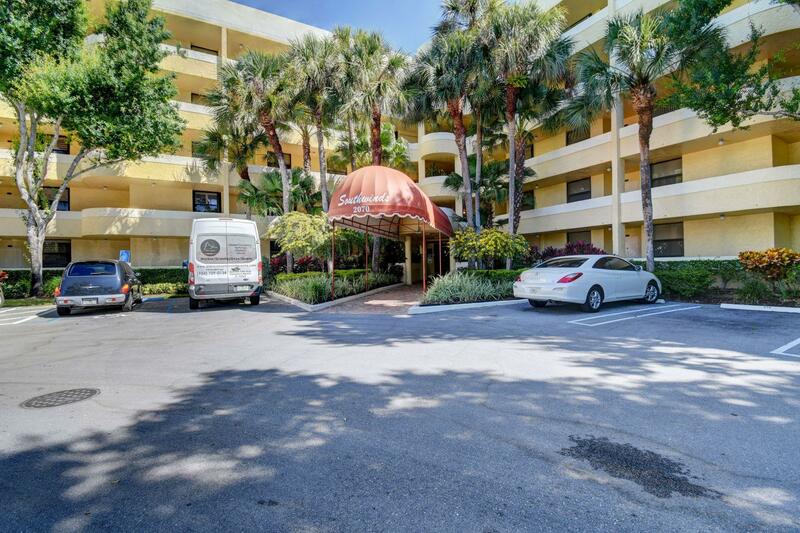 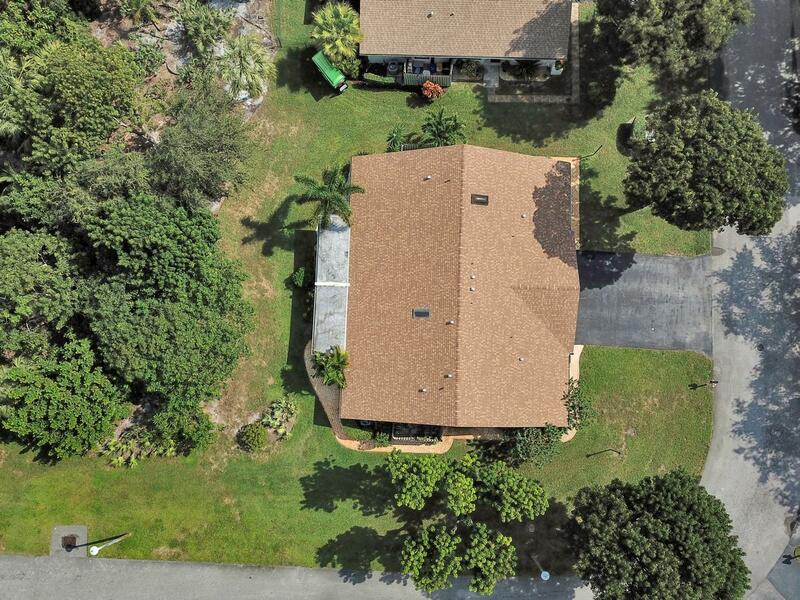 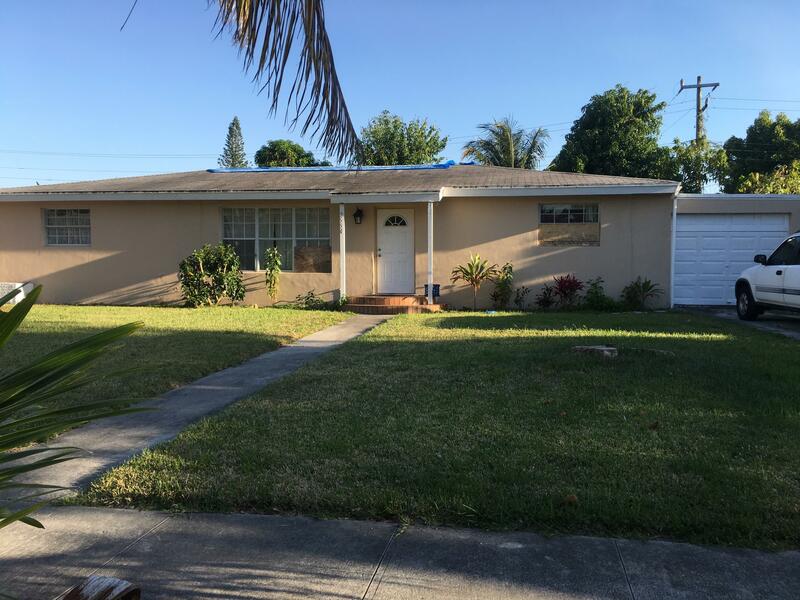 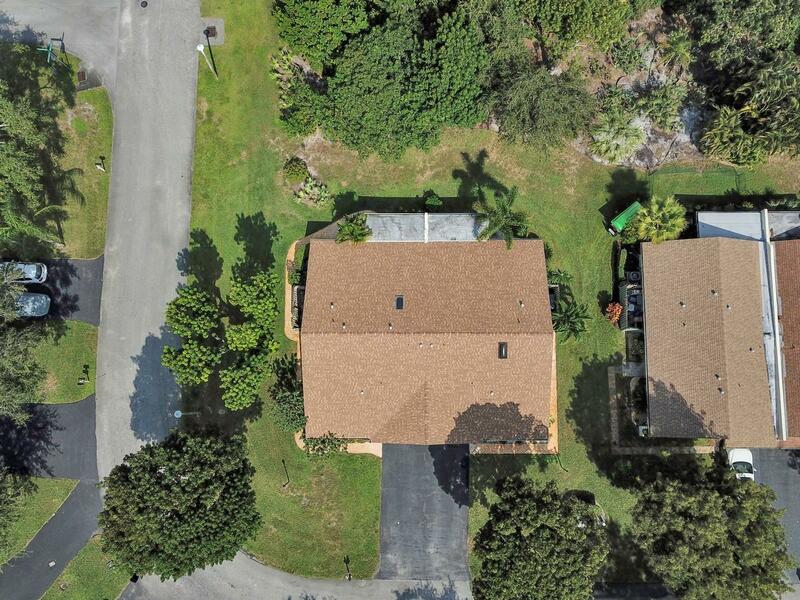 If you are interested in this property at 3919 Arelia Drive or any other properties in Delray Beach please contact The Rucco Group at (561) 737-0366.